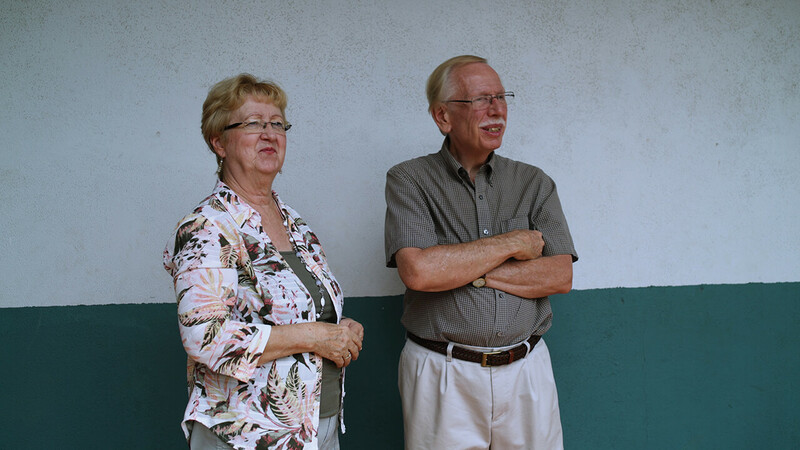 As Eva looked inside, she heard the quiet voice of God — This will be a Deaf* school. Matt and Eva’s burden for Deaf ministry had begun in 1987 with their participation in missions trips to Panama, Nicaragua, Peru and Ecuador. The Barlows noted the isolation of the community and the lack of educational opportunities for them. Many Deaf were especially targeted by and vulnerable to violent crime. Three young women joined the team as teachers and helped the Barlows seek out children and youth who would be interested in attending. They helped hearing parents learn to take time with their Deaf children and integrate them into the family. Simultaneously, they helped Deaf students at the fledgling school become confident, well-rounded and aware of their worth. *The word “Deaf” is capitalized throughout the article to define a unique culture, instead of using “deaf” as merely a descriptor.